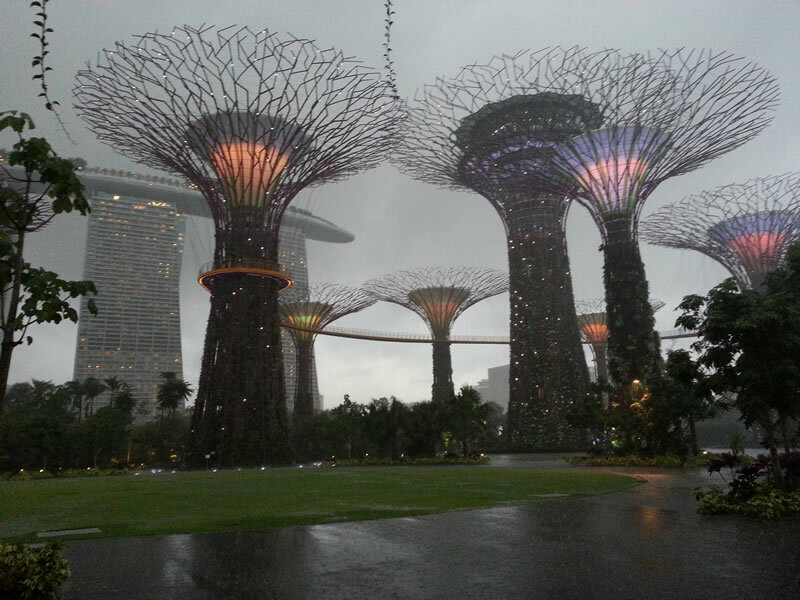 The Super Trees are quite beautiful in the rain. Took this pic with my S3 after dinner tonight. 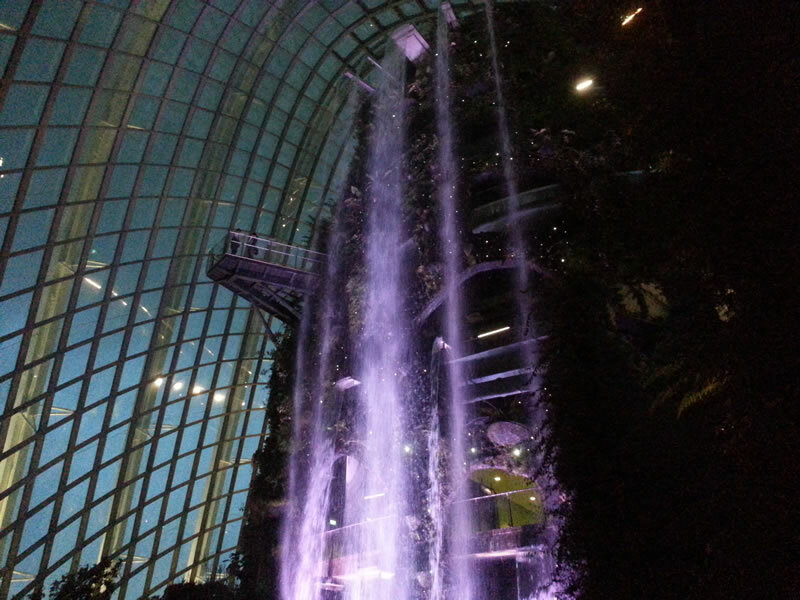 Gardens by the Bay is such a mouthful. We now just call this place GBB. 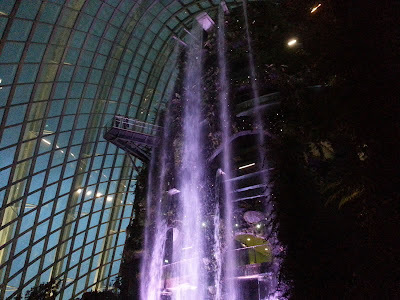 First visit to the Cloud Forest conservatory at night. Next time we will ride the elevator up to Lost World. Didn't want to stay too long as one of our kids forgot to bring her membership card and she waited at the gift shop for us. You call them Pappies. They built or allowed it to be built.You savour the place with your family. Nice.Was it worth the billions spent in building it? And the billions to be spent in maintaining it? Did you think about the masses who would not be able to afford the entrance fees, let alone the menmbership fees?